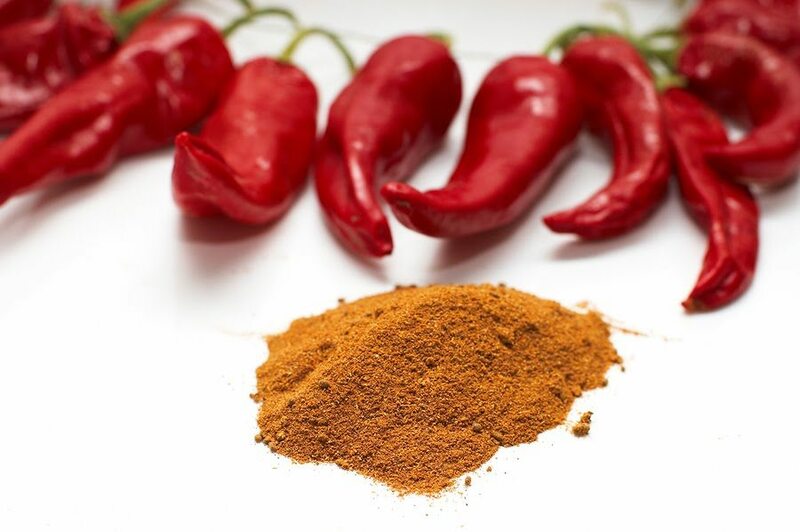 Cayenne pepper has many therapeutic uses and its application has been used for the treatment of many diseases from heartburn to haemorrhoids. Read on to find out the host of health benefits cayenne pepper has to offer. Its anti-irritant properties help easy coughs, sore throats and stomach upsets. Helps in clearing congestions caused by clod, flue and allergies. It possesses anti-fungal properties that supresses the development of fungal infections. It improves digestion and metabolism by stimulating the tract and promoting the flow of enzymes and gastric juices. Stimulates saliva production which improves both digestion and oral health. Reduces the risk of heart diseases like attacks and stroke as it prevents formation of blood clots that lead to atherosclerosis. One of the best detox supports, preparing a tea made of cayenne, lemon juice and honey makes a perfect total body detox. It induces sweating and increases various pulses in the body that heat up the body and help in detox. Provides relief from joint pains as it contains pain relieving capsaicin. A natural and high effective preservative as it possesses anti-bacterial properties. Including cayenne pepper in your breakfast helps with weight loss as it boost metabolism and helps in burning fats. It helps reduce tooth pain and soreness when applied to the toothache area. For those suffering from chronic or degenerative diseases this herb has healing properties.